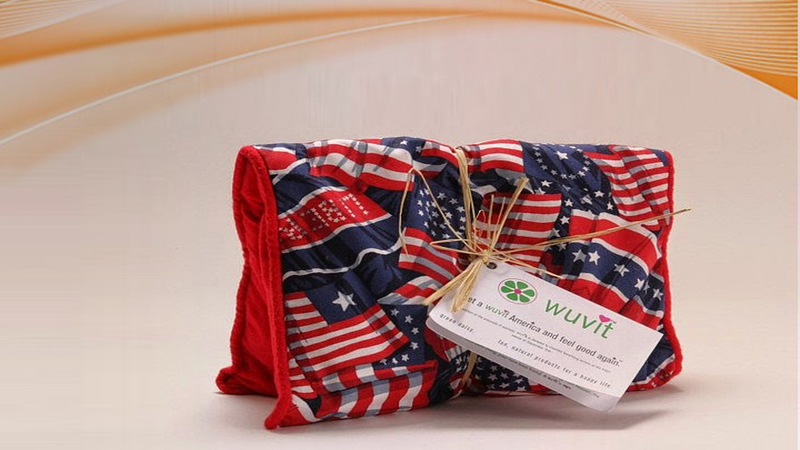 The Wuvit is a designer spa therapy pillow that you heat in the microwave. The idea was the brainchild of a stay-at-home mom named Kim Lavine. Her husband was in the yard putting out deer corn when she got a great idea. She thought that she could put the deer corn in a pillowcase and heat it up in the microwave and the corn would hold the heat. She thought that it would be a nice warm pillow for her kids to snuggle with on a cold night. Soon after, she started selling her pillows at craft fairs and in local stores. It wasn’t long before Saks Fifth Avenue called and offered her a contract. It was a weird idea but it made her millions. This idea came from Erica Nakagawi and Kari Unebeasai. They created a website for funny pictures of cats with captions. 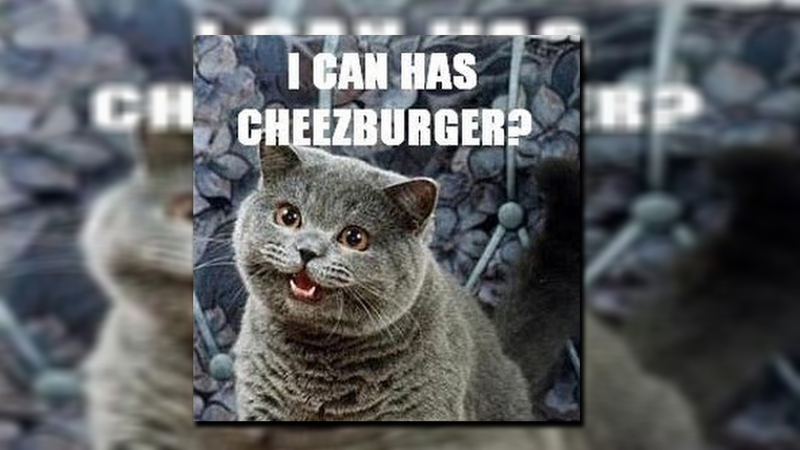 They then invited other people to submit a funny cat picture. It didn’t take long before the girls’ site had over 10 million views in a month. The site became so popular that a group of investors offered to buy the site from the girls for $2 million. Today, the site still gets over 100 million views each month. There are also 6 blogs regularly written about the site and it is one of the most popular websites on the internet today. Of the 10 silly inventions that made their creators millionaire., this is by far the silliest. 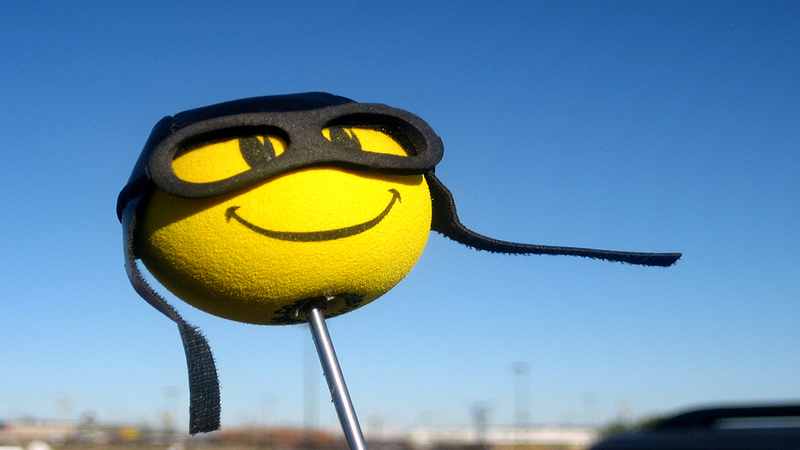 An antenna ball is a decorative ball that goes on top of the antenna on your car. The first antenna ball was made in the 1960’s by Union Gas and they put the number 76 on it. In 1991, Disney released a Mickey Mouse antenna ball that made millions. In 1995, Jack in the Box made its signature smiley face on a ball. Even sports teams got in on the craze. Since the antenna ball was never patented, many people were able to make millions off this idea. The idea is pretty silly, but it is a huge moneymaker. In the 70’s, an advertising exec from California named Gary Dahl was joking around with friends while trying to brainstorm ideas for pets that are easy to take care of. One of his friends suggested creating a pet rock. The group laughed, but Dahl loved the idea. He got a few investors and they started working on the project. 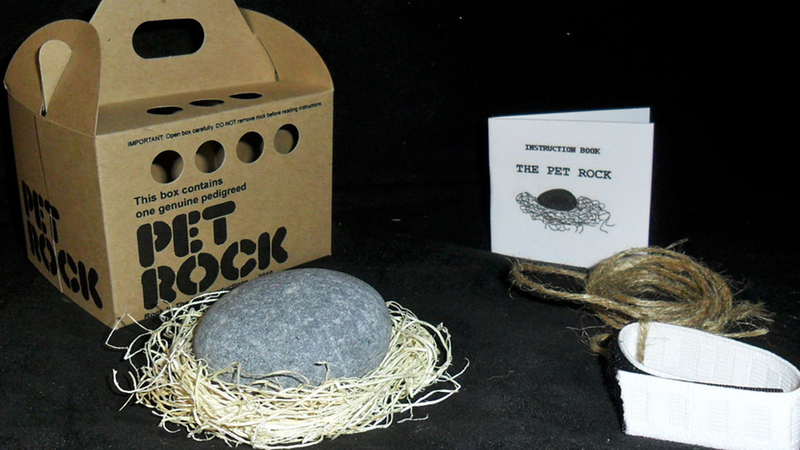 It took about three weeks and in the end, they had the rock, the rock’s home, and an owners manual that let the owner know how to care for their pet rock and how to teach it tricks. It took about 6 months and the pet rock became wildly popular. The pet rock made Dahl millions of dollars and he also became famous. The Wacky Wall Walker was invented by a man named Ken Hakuta in the 1980’s. 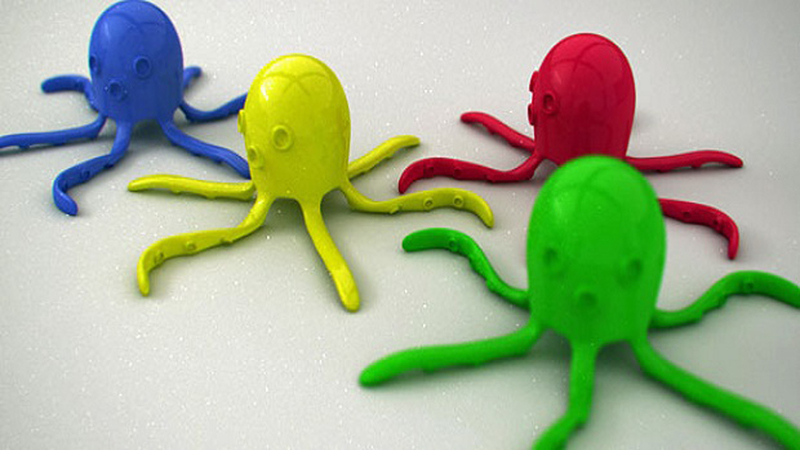 He took a piece of elastic, squishy material called elastomer and formed it into the shape of an octopus. When you would throw it against the wall, it would climb slowly down. At first, Hakuta didn’t make any money off his invention. When the Washington Post ran a piece on the toy, everyone wanted one and business really picked up. Kelloggs even bought them to put them in their cereal boxes as the toy. In the end, Hakuta made over $80 million on his invention which is actually kind of stupid. 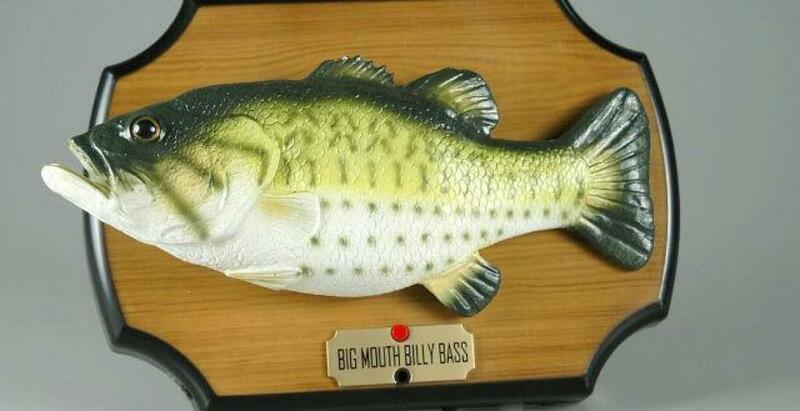 Billy the Big Mouth Bass looks like a bass that has been mounted on the wall. When you press the button, the rubber fish turns toward you and sings, Don’t Worry Be Happy and Take Me To the River. This novelty item was created in 2000 by Joe Pellettiere of Bass Pro Shops and soon it was sold in stores everywhere. For a while, it was one of the hottest items on the market and it made Joe and the manufacturer, Gemmy millions of dollars. The Flowbee is one of the strangest inventions in the world, but somehow it made millions. It was marketed as a precision home haircutting system. 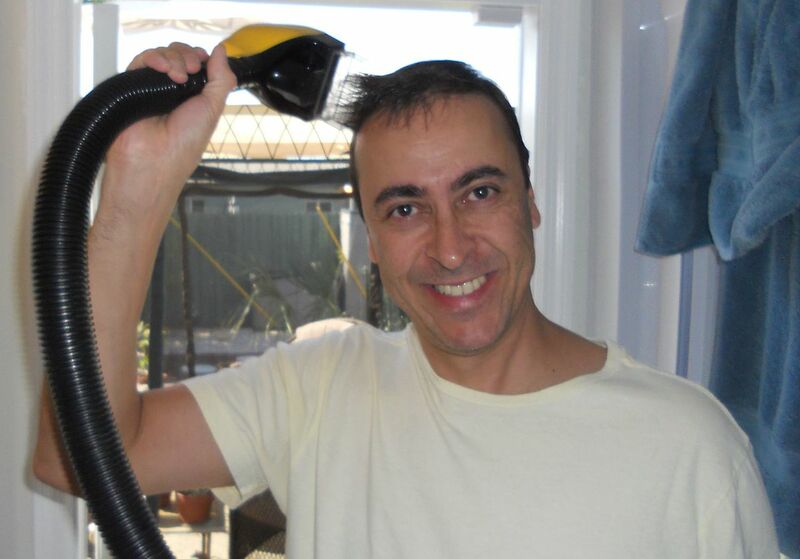 You would attach the clippers to the hose of your vacuum cleaner and give yourself a haircut. The hair would be automatically sucked into the vacuum cleaner, making for a mess free haircut. The Flowbee was invented by a carpenter in California named Rick Hunts. He patented the Flowbee in 1987. At first, he started selling them at state fairs. After he made the infomercial, he sold over two million Flowbees. 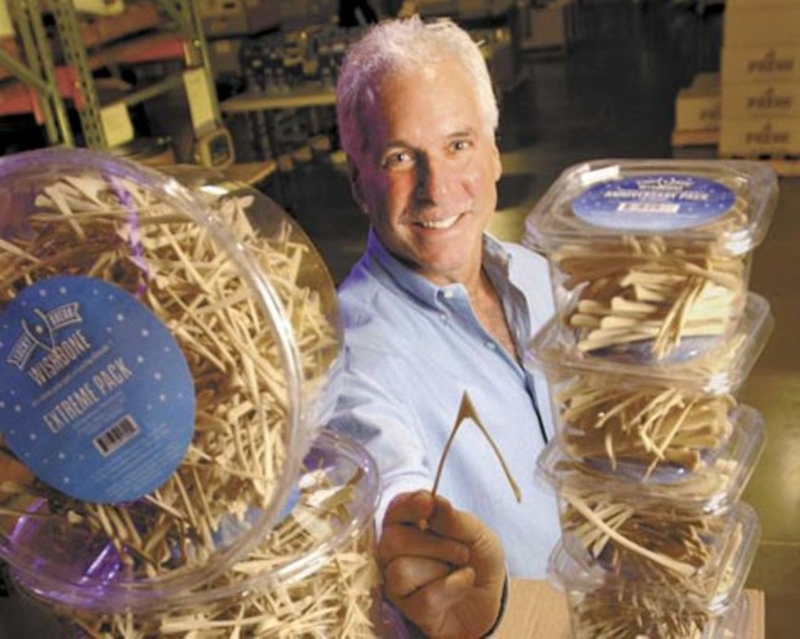 His odd inventions made him a millionaire by 2000. The iFart is an app for the iPhone that made its developer millions of dollars. It was marketed as an electronic Whoopi cushion. 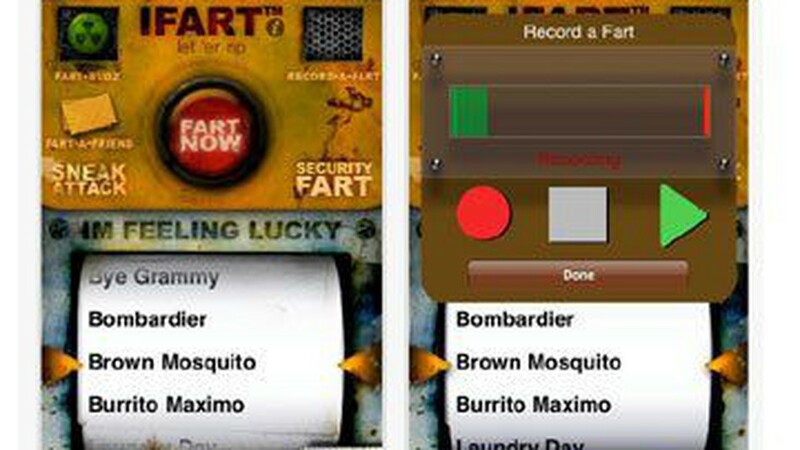 After downloading the app, you would choose from a variety of fart sounds. Some of the funniest are Jack the Ripper, Brown Mosquito, and Burrito Maximo. By Christmas 2008, this was the number one app downloaded from the Apple Store. In 1999, a man named Ken Ahroni was having Thanksgiving dinner with his family when his sisters were fighting over who would get the wishbone. He realized that since a turkey only has one wishbone that he would create his own and sell them in a 10 pack. It took him a while to get the plastic bone to snap in just the right spot, but when he did, he sold millions of wishbones. Today, you can buy a bag of 10 for about $9. Each time someone makes a person, they are adding to Ken’s millions that he has already made off the product. 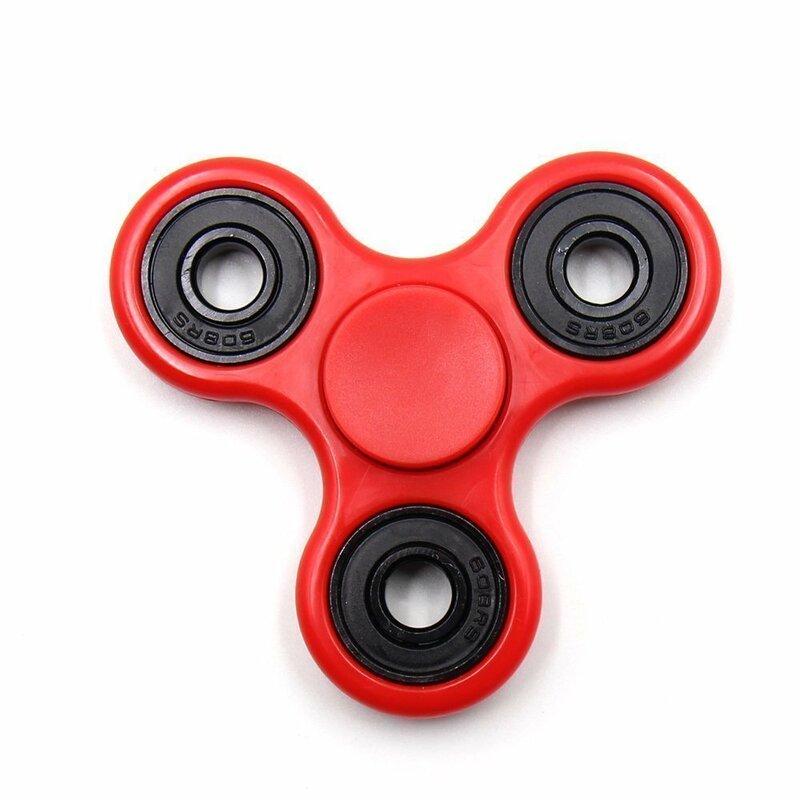 This is a stress relieving toy that is designed to help people who have too much nervous energy and cannot concentrate. It was patented by Catherine Hettinger in 1997 and the spinner found some success, however, Catherine didn’t make the millions that she had hoped for. In 2017, the popularity began to increase and now Catherine can say that she has joined the millionaires club.